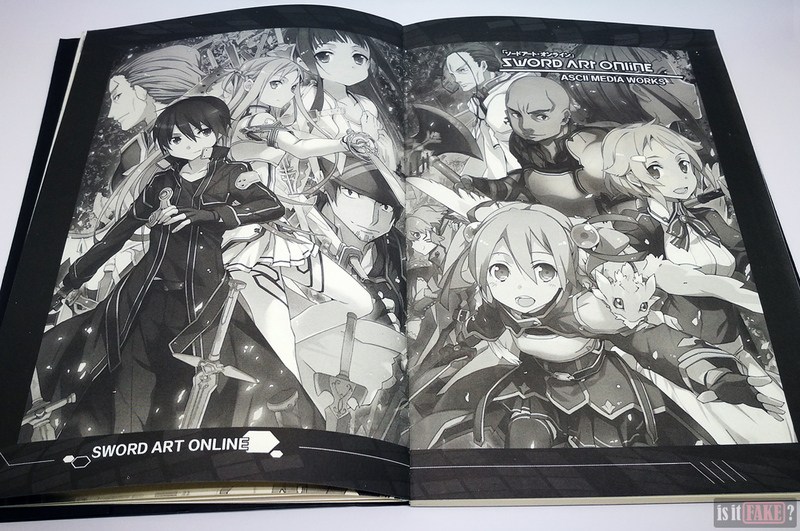 Sword Art Online is an enormously popular manga and anime franchise that has spawned a variety of merchandise, including games, toys, stationery, and more. 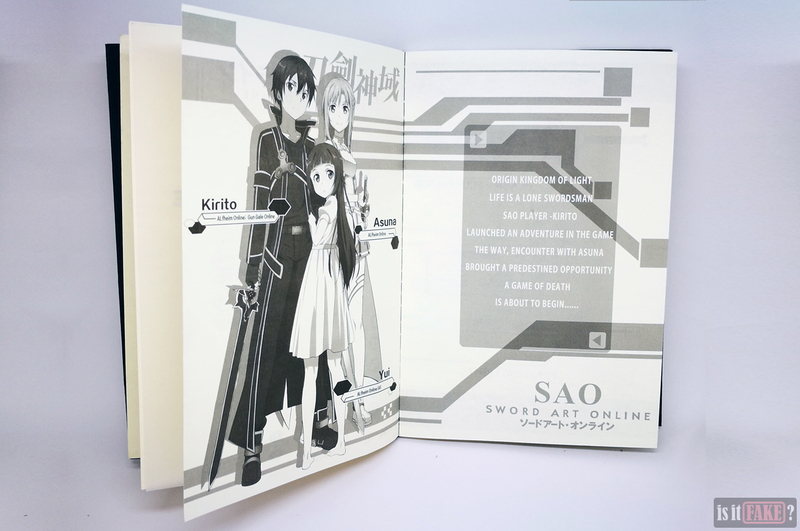 It also boasts a devoted fan base eager to own anything associated with Kirito, Asuna, and company. 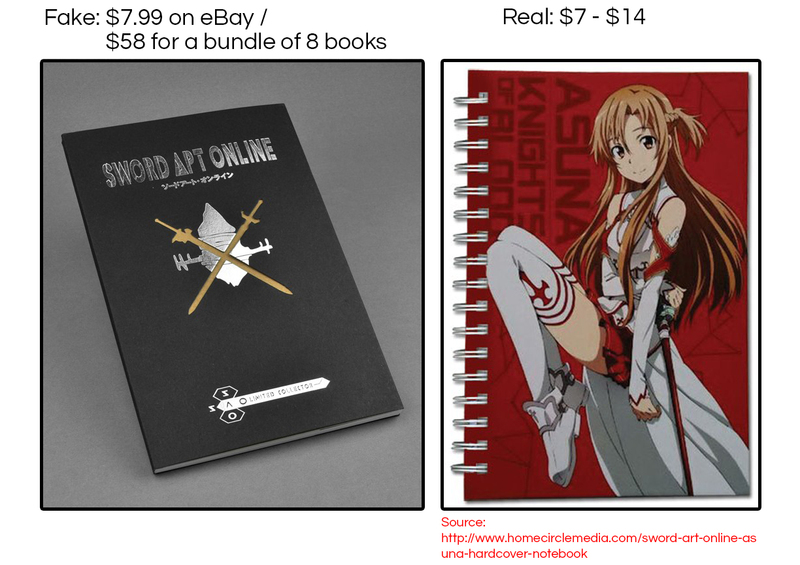 For these reasons, it isn’t hard to find online sellers willing to trade Sword Art Online items for your hard-earned cash. There’s only one problem: the internet is home to fraudsters possessed of the uncanny ability to convince you that what they’re selling is 100% legit. 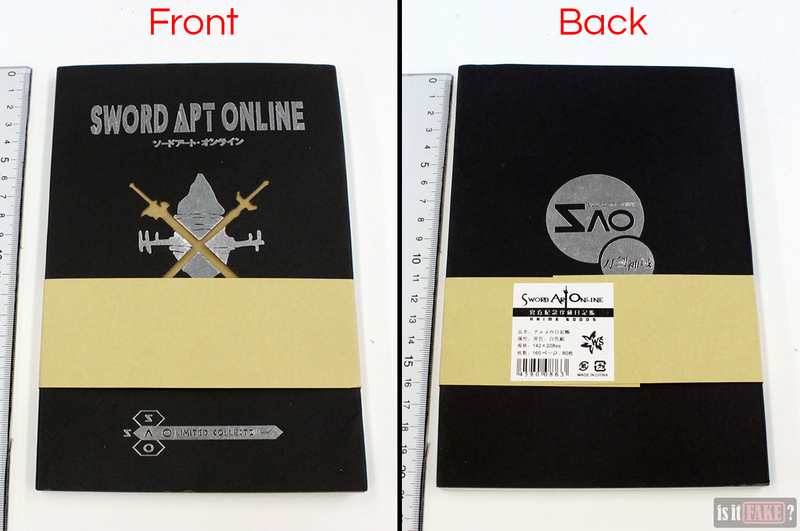 This Sword Art Online notebook was being auctioned off on eBay. In the listing, the seller included professional-looking product photographs to entice fans. 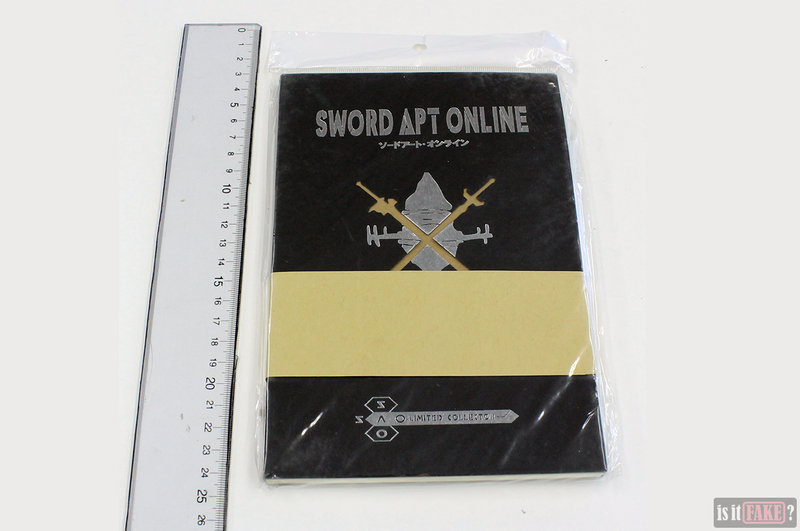 Unfortunately, if you dig deep enough on the internet, you’ll trace this notebook’s origins to sellers that are notorious for peddling fakes and unlicensed products. You also won’t find this notebook on any legit websites. In one website, “11 Gong” is mentioned as the product’s “brand.” Unfortunately, there is no information about this entity on the internet. This is perhaps one of the biggest clues that the item is a counterfeit. Officially licensed product distributors or manufacturers are always happy to make their presence known to as broad an audience as possible. They’d have easy-to-find websites, Facebook pages, Twitter accounts, and more. A company that is virtually invisible on the net is hiding something. Keen-eyed people should immediately spot something off about the notebook. 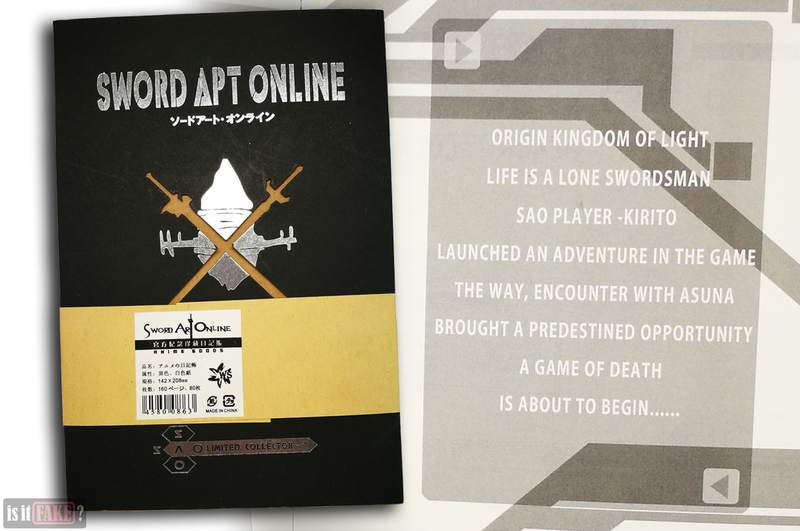 First and foremost, the title on the front cover reads Sword Apt Online, not Sword Art Online. That is a huge typo that no authorized product manufacturer would miss. 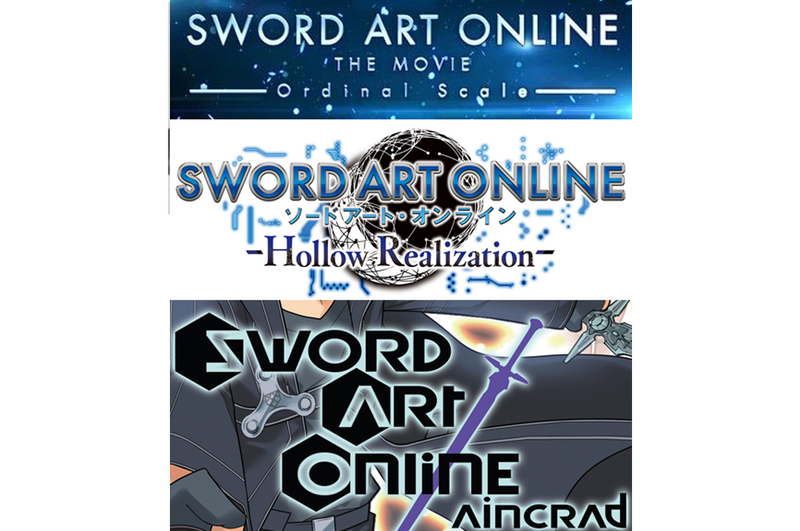 In addition, the Sword Apt Online font doesn’t match any of those used in official variations of the Sword Art Online title and logo. 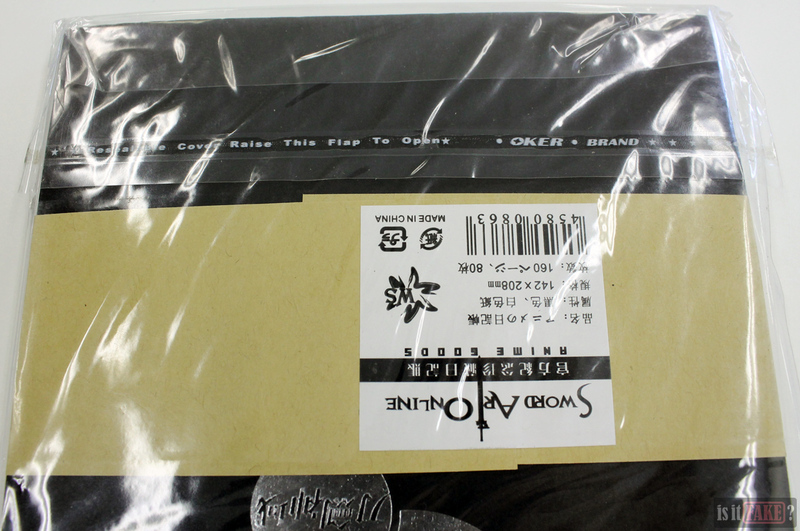 We see the same problem with the Sword Art Online on the obi/belt sleeve. Additional scrutiny revealed more problems. The moment we picked the notebook up, it nearly slipped out of its loose dust jacket. Said dust jacket has the rough texture of low-quality cardboard. 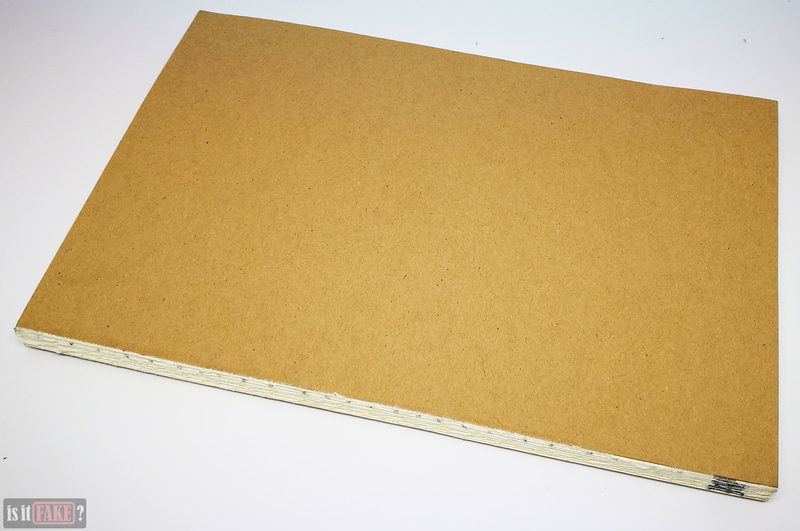 Similarly, the brown notebook cover is also rough and of poor quality. The surface of the paper is coarse. 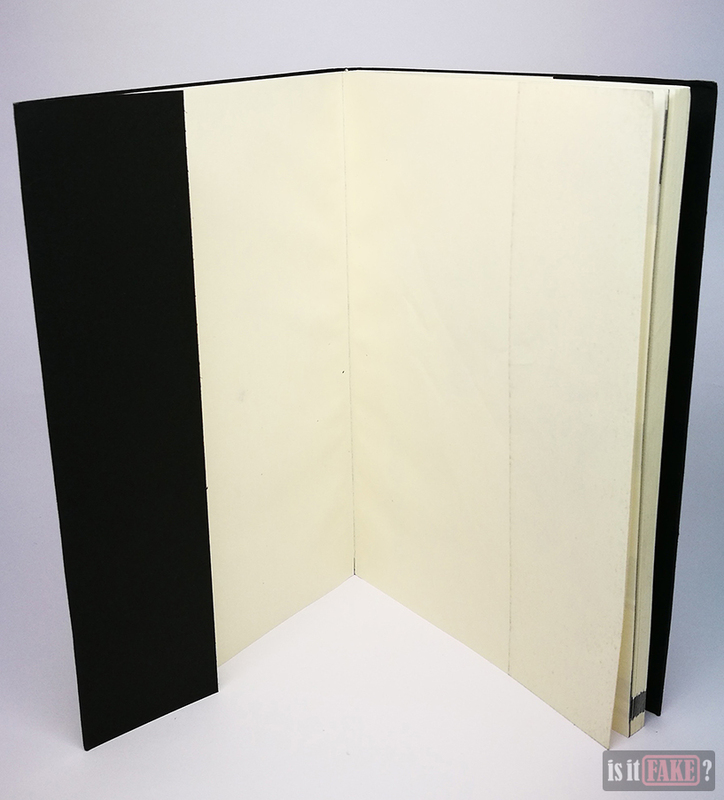 The pages are barely held together by thread and an inferior adhesive, so it only takes the tiniest effort for them to come loose from the binding. 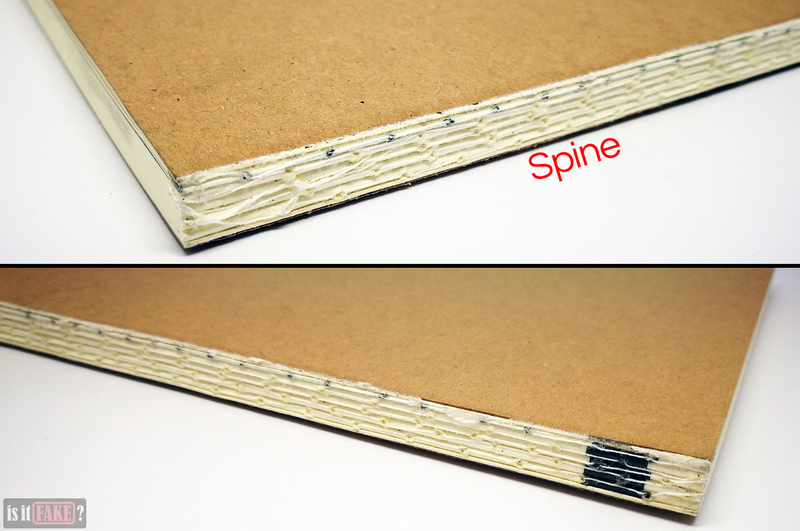 Additionally, each page grows more crumpled towards the spine. 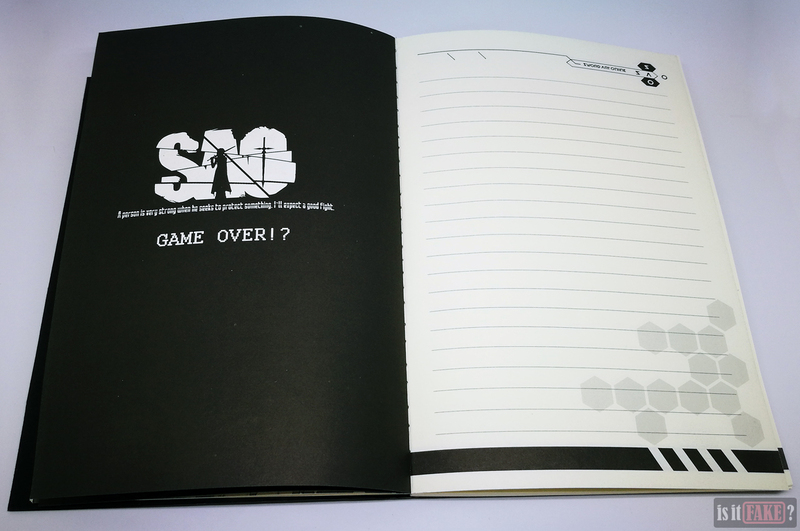 We also noticed some differences between the notebook pictured on the sellers’ websites, and the notebook we have in our possession. The interior visuals as shown in the websites feature rich greys that make letters and shapes pop out. On the other hand, the greys on the actual item are faded, giving the same visuals a duller look. 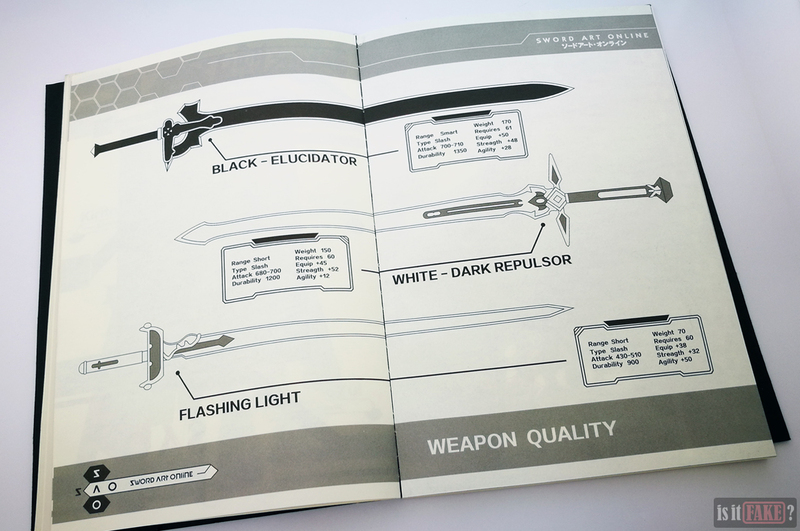 All the other illustrated pages have the same problem: lighter blacks. Not to mention the text on one of the first few pages is chock full of grammatical errors. Japanese products that attempt to use English often get the grammar wrong, but rarely to such an extreme that they cease to make sense. 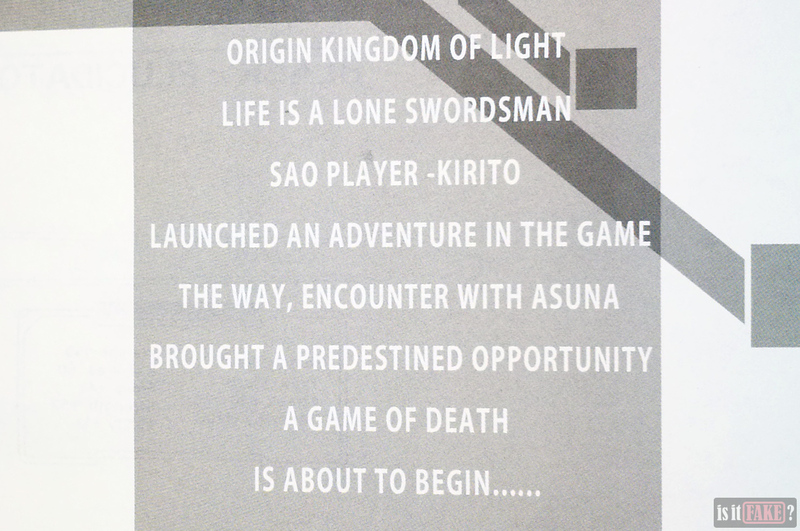 The text even mentions a “kingdom of light,” which does not exist in the mythology of Sword Art Online. 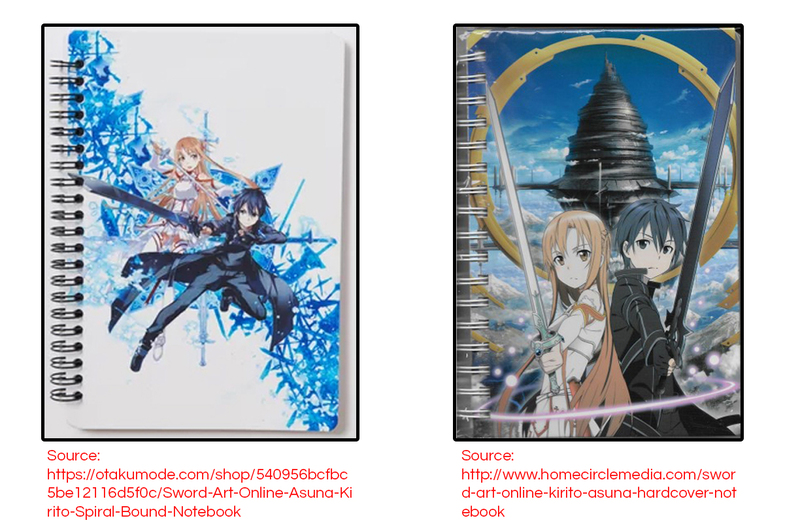 Going back to the online sellers’ websites, we noticed the Sword Art Online notebook belongs to a larger series of anime-themed notebooks that includes popular franchises such as One Piece, Naruto, Tokyo Ghoul, and more. 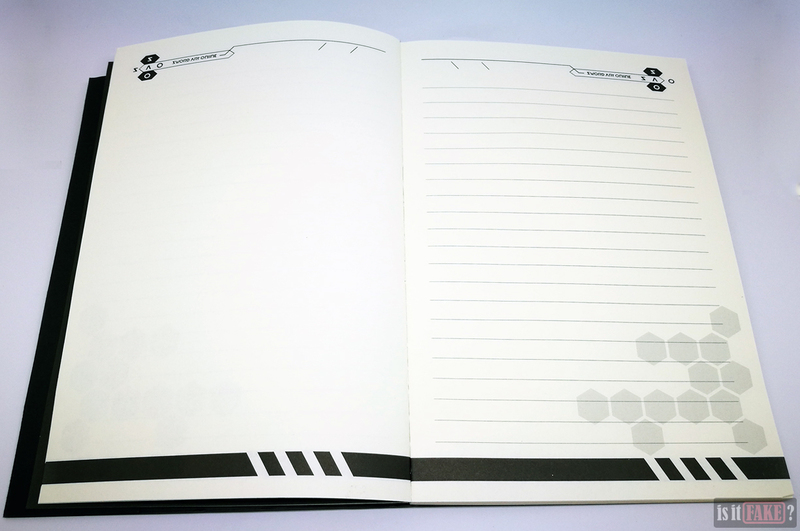 If you examine these notebooks closely, however, you’ll observe the same telltale signs of fakery. One last thing. Remember the barcode on the obi? We compared this to the barcodes of the other notebooks, and found them to be all the same. Mistakes and inconsistencies such as those discussed above are all hallmarks of shady practices. Companies operating legally trust their quality assurance teams to avoid such errors because they can prove extremely costly. For example, a business that fails to represent a licensed product properly can be sued by said product’s parent company. Products that fail to meet customers’ expectations can lead to massive recalls and therefore overwhelming financial loss. On the other hand, companies involved in illegal practices don’t care about pleasing parent companies or satisfying customers; their only goal is to take your money. 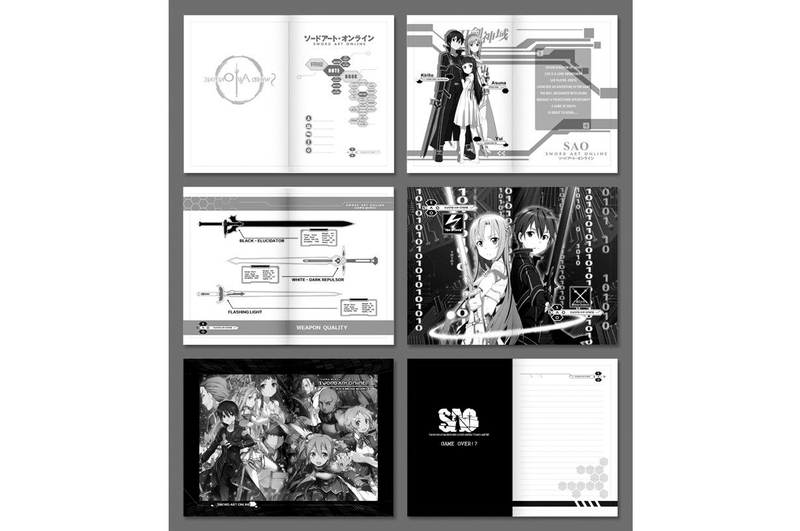 You can buy officially licensed Sword Art Online notebooks online, some of them costing around the same price as the fake we discussed. There are also more expensive ones that cost up to $14. Before buying any item from an online seller or website, do some background research about said seller or website. There are those based in China that can’t be trusted to sell only originals, so avoid those unless you can find evidence they’re 100% law-abiding. The problem with eBay is that it’s notorious for fakes. This makes sense, given that just about anyone can sell anything there. It’s even harder to conduct background checks on the sellers on eBay. So, as a rule of thumb, avoid eBay unless you’re certain the seller operates legally. 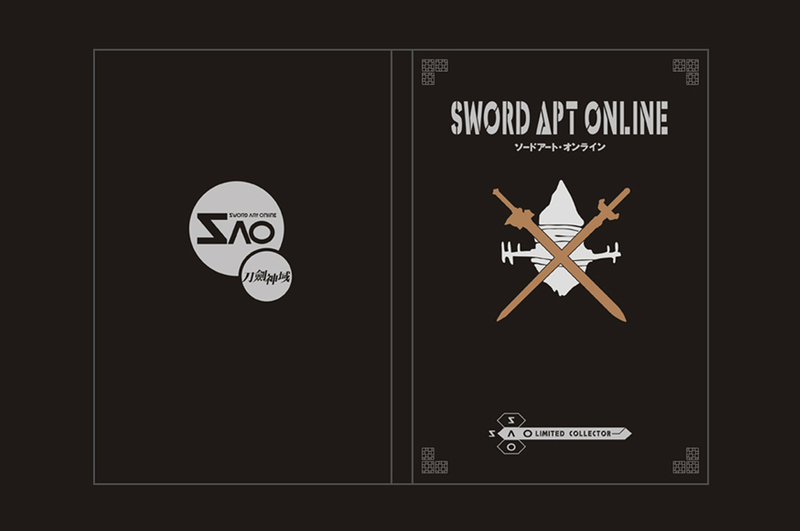 To ensure what you’re purchasing is legit, your best bet is to visit the franchise’s official website, which in this case is Sword Art Online. Going to the websites of licensed distributors and manufacturers is a good idea, too. 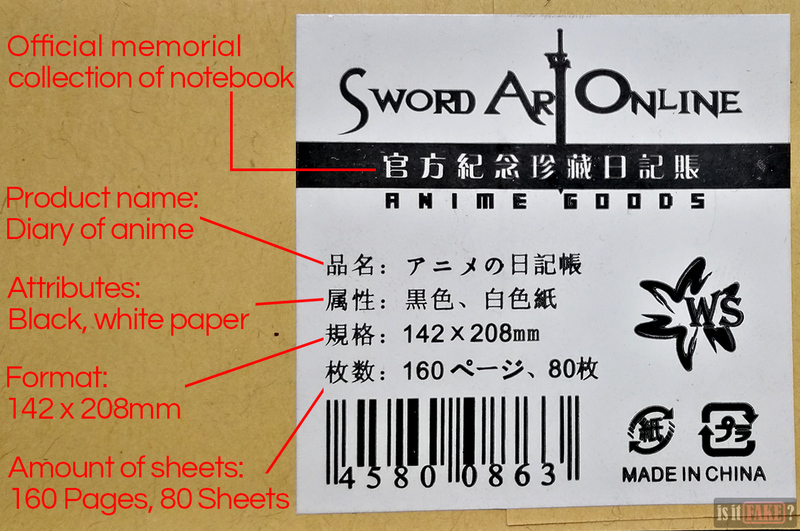 Lastly, you can Google reliable online shops dedicated to selling anime/manga-related goods. There are several from Japan that are trustworthy. 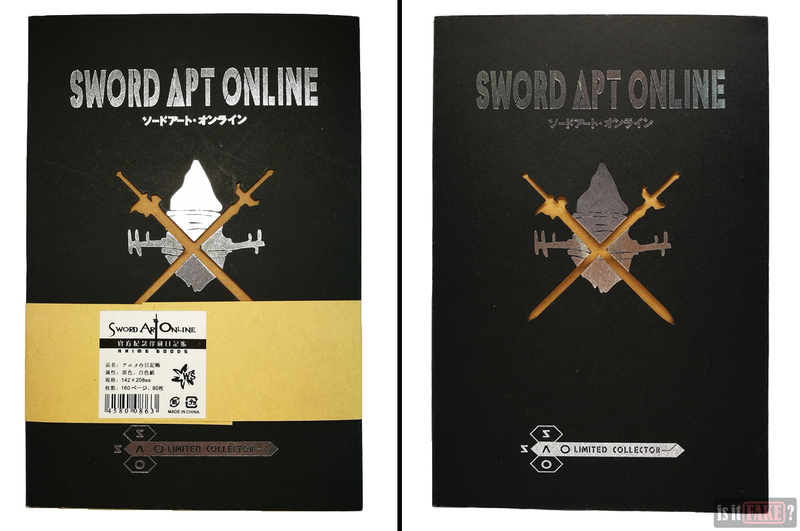 Here are some lovely examples of REAL Sword Art Online notebooks from North American anime merchandise manufacturer, Great Eastern Entertainment! You can find some of these items on Amazon or Amazon Japan. We hope this article has proven educational! Just remember: be careful what you buy online, do your research, and always pay close attention to the details. 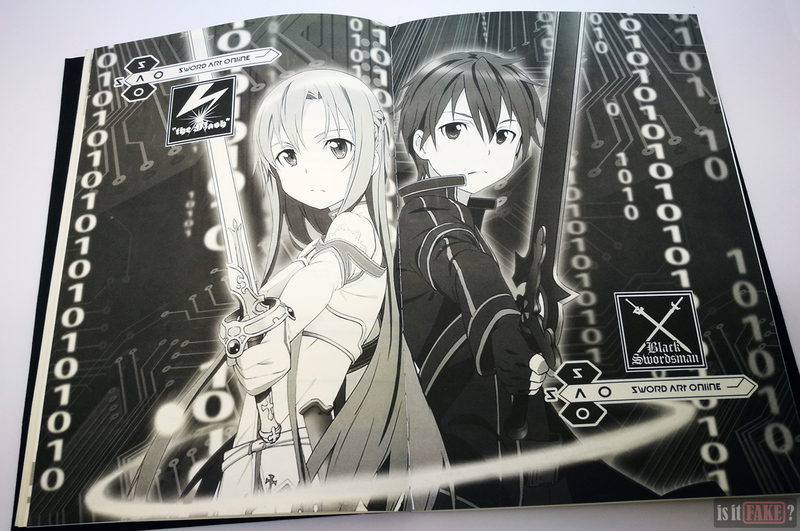 We’re sure Kirito and Asuna would agree! 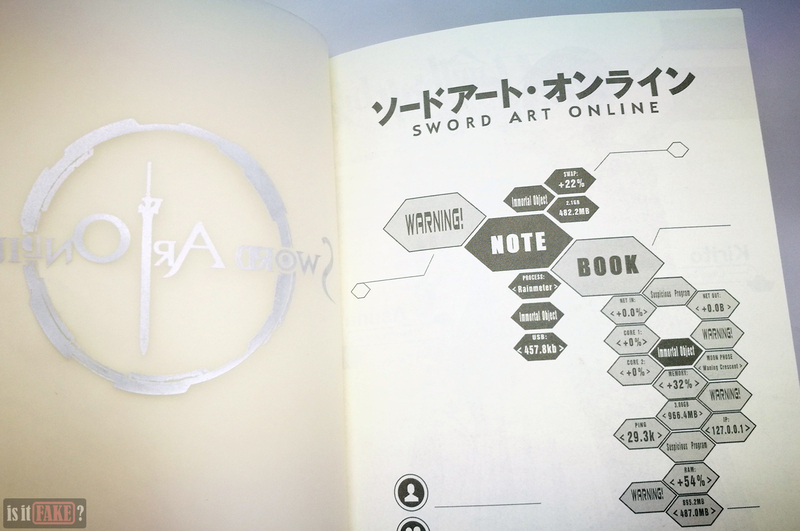 The fake Sword Art Online notebook is of extremely poor quality. 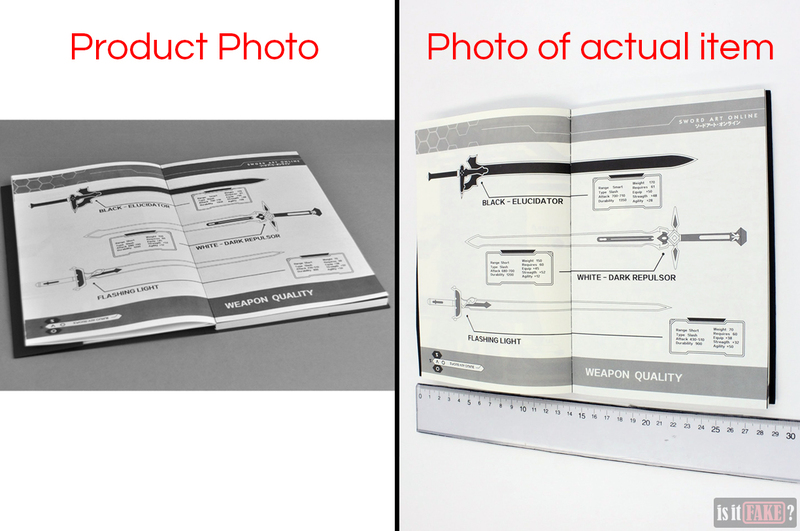 That those handsome product photographs are designed to trick buyers into purchasing an inferior item, however, just makes the manufacturer’s endeavors doubly offensive. 65% terrible.